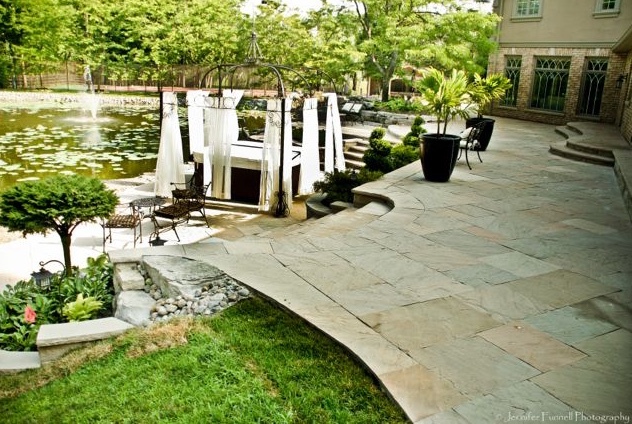 From concept and design to the finishing touches, let us create your outdoor living spaces. 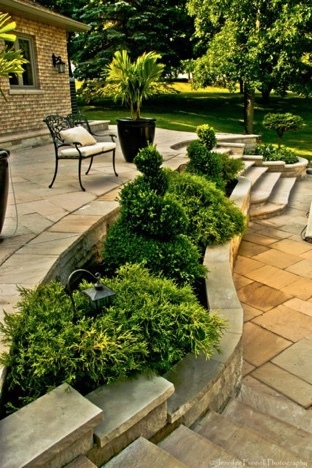 Forest Ridge Landscaping are the Greater Toronto Area’s (GTA) municipal landscaping experts. Outdoor living spaces designed, built, and maintained for your family. Find out how we can keep your commercial property looking its best. 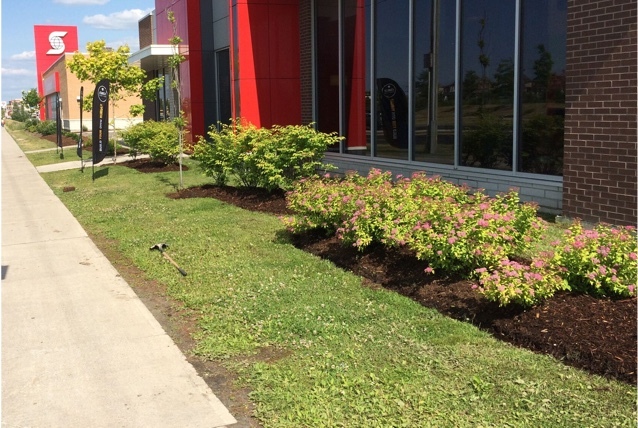 Landscape construction and maintenance for municipal properties. We specialize in transforming, revitalizing, and maintaining outdoor living spaces to increase their visual appeal, usefulness, and value. Our experienced and dedicated team of construction and landscaping experts work closely with our customers to enhance their properties through a variety of sustainable landscaping practices. 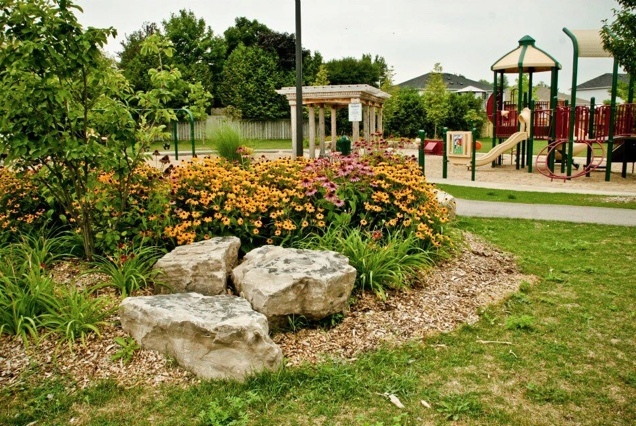 Our family owned and operated business is well-known for producing high-quality, professional landscape construction and maintenance services for homeowners, business owners and commercial property managers, and municipalities throughout the Greater Toronto Area since 1996. Dream, build, and cherish your outdoor living spaces.